Les Têtes de l’Art association is a partner of the european project “MediActivism – courageous young citizens test new ways to reclaim their cities”. This project is co-financed by the Erasmus + program “Key Action 3: support for policy reform” and its activities will take place over 3 years, from January 2019 to December 2021. It brings together six European partners. WHAT ARE THE PRIORITIES OF THE PROJECT ? The aim of “MediActivism – courageous young citizens test new ways to reclaim their cities” is to develop, test and spread media activism practices. We will move young people from being passive users of media to help them become ‘media activists’ capable of persuading, organising and taking their concerns into everyday spaces. WHAT ARE THE OBJECTIVES OF THE PROJECT ? This project will help socially engaged young people – what we call ‘young media activists’ – explore how to platform, share and tell compelling stories about the ‘right to the city’. This new form of civic education – organised in inclusive workshops, courses and programmes – (« Hackcamps » et « Right to the city Lab ») will help them explore how to directly influence life in their cities. It will bring together those working on city-based media platforms with campaigners working on right to the city issues in a social dialogue which involves the exchange of learning, knowledge knowhow and techniques. It will place an importance on how young people are creating their own online spaces and will consider how these can be used to breathe life into public physical spaces. They will be supported by experts role-models in communication, storytelling and digital communication and will be challenged to reach out to those who would not ordinarily be listening. FOR WHOM IS THE PROJECT ? 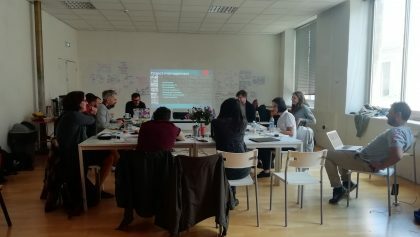 This project aims to foster a network of young activists from a range of unique contexts across Europe, giving them a space for collaborative learning and engagement in media activism. This will be done primarily through local Hackcamps and Right to the City Labs that will engage all individuals working towards meaningful change on their local level, including those who do not necessarily identify themselves as ‘activists’. WHAT ARE THE ACTIVITIES DURING THE PROJECT ? January 1, 2019 is the official start date of the “MediActivism” project. 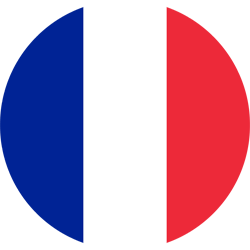 Following the preparation phase, from January to May 2019, which includes 2 transnational meetings, one in Marseille (14-15 March 2019) and one in Amsterdam (May 2019), a “Hackcamp” seminar will be organized in Marseille between September 2019 and January 2020. 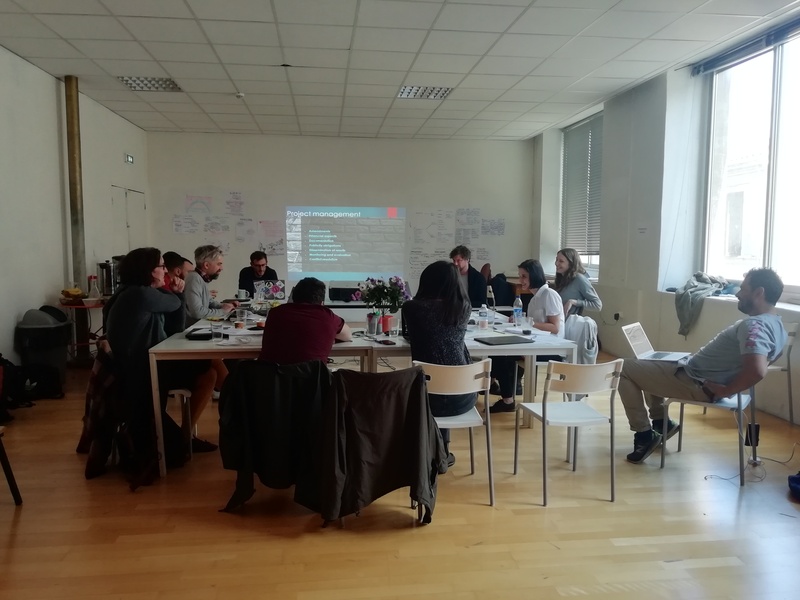 The third transnational meeting of the project, scheduled for March 2020 in Rijeka, Croatia, aims to define an innovative methodology that will be implemented during the national “Right to the City Lab” seminars, organized by each partner on its territory between April and December 2020. * European Cultural Foundation (Pays-Bas) – one of the oldest private foundations for culture, based in Amsterdam is the leader of the project.